Oh how I long to work from home doing something that doesn't require me to wear pants. I basically live in envy of anyone (including my husband) who works from home. I've spent a few minutes teaching online classes from home over the years...just enough to get a taste of the No Pants lifestyle, and actually putting on pants has become a measuring stick for how worthwhile something is. Is the ice cream worth putting on pants? Is the movie at the theater REALLY that special? To say that anything, ANYTHING, is worth putting on pants and leaving the house, to borrow or purchase is a HIGH, high, HIGGHHHH compliment. See all the caps and the extra letters? I'm serious about this. These are a few books worth putting your pants on to go get and add to your collection. Citizen: An American Lyric by Claudia Rankine is breathtaking. You will want a copy of this little book of vignettes, poetry, essay, and memoir on hand to annotate and pore over time and again because one reading will never be enough. 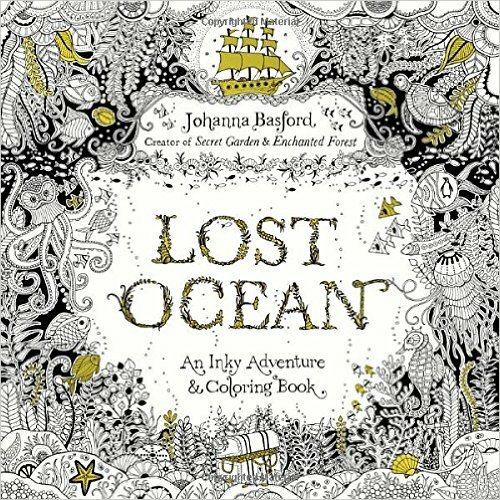 The newest coloring book from runaway hit illustrator Johanna Basford, Lost Ocean, is totally worth getting your hands on. This one is beautiful and a great mix of intensity and open space. I'll do a full review of this one, but in the meantime, put your pants on and go grab it. 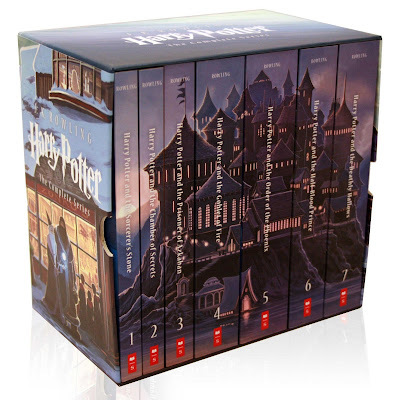 When we started the Harry Potter Binge (#PotterBinge): Free Range Readalong I realized how much I did not want to tote around my hardcovers. My old paperbacks bit the dust ages ago, so I decided to pick up this special edition box set. You could put on pants and go pick it up from Barnes and Noble for $108, OR you could leave your pants on and order it online for $60. Better yet, snag a 20% off members' coupon and free shipping. That's what I did. I maintain that Nimona by Noelle Stevenson is my favorite graphic novel of the year. I downloaded a digital copy when it first released because I couldn't wait to get myself to a brick and mortar store. 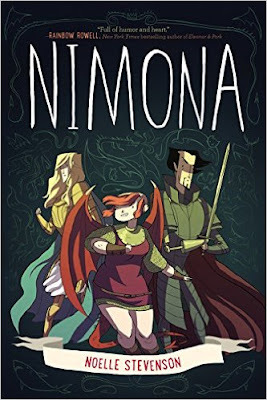 Now I'm considering putting on pants and adding the physical copy to my shelves because I need to have a copy of it to flip through and re-read any time. And the images are so beautiful. I need to experience them in person. What books do you think warrant pants wearing? What a fun post! 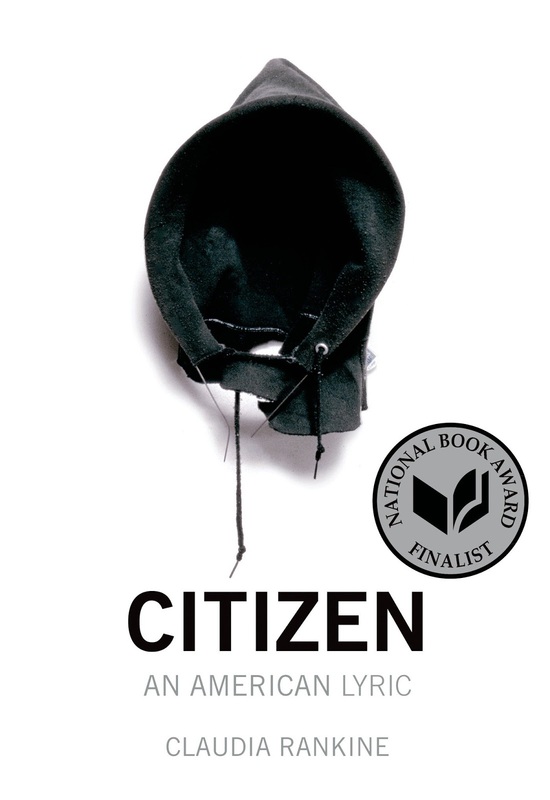 You've made me very curious about Citizen. By the way, I see people out and about in what look like pajama pants to me. With the ease of ordering things online, I'm not sure I can think of one. I'm so bad. Maybe if it meant meeting a favorite author and getting a signed copy of his or her book . . .
Lost Ocean looks fun. I haven't jumped into the adult coloring book craze yet, but that seems like a good place to start! What fun! I too, see people out in pajamas and....other things. Ummm ... eBooks ... no pants necessary :-) Okay - exceptions for The Scorpio Races by Maggie Stiefvater.